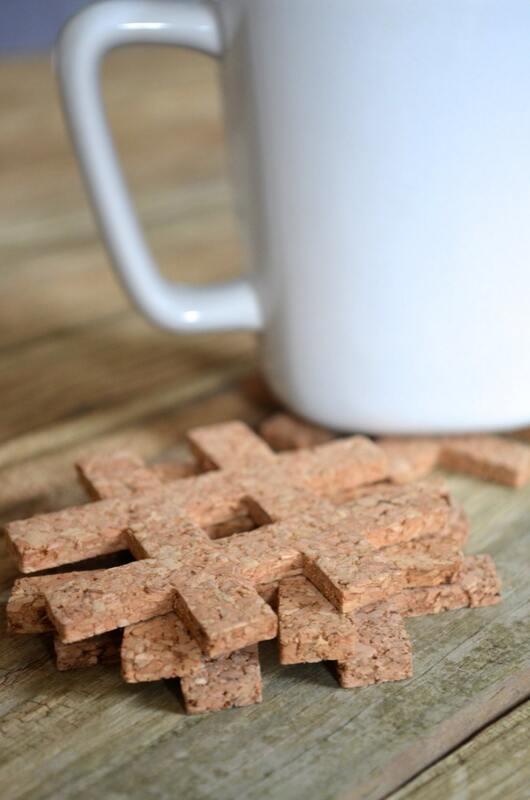 Decorate (and protect) your table top with these trendy "#" shaped coasters! 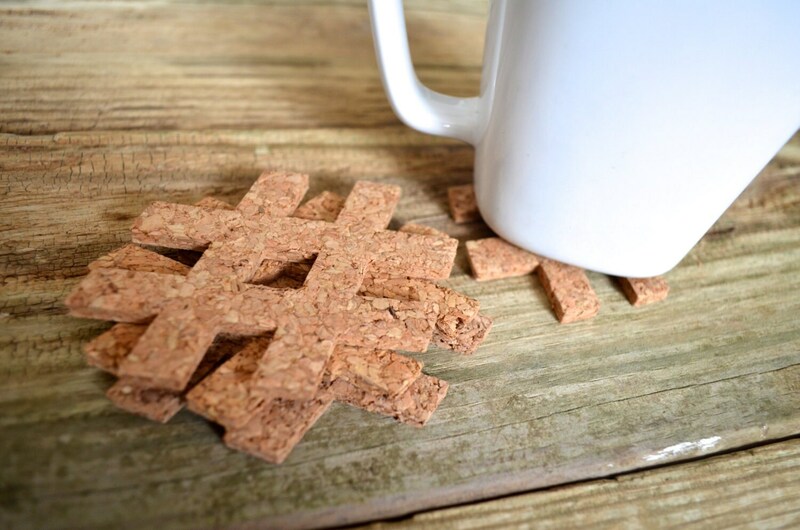 Whether you see a hashtag, a pound sign or a number symbol when you look at these, these diminutive coasters are a unique way to add style to your home. They come packaged in clear plastic bags, ready to gift or use in your home. 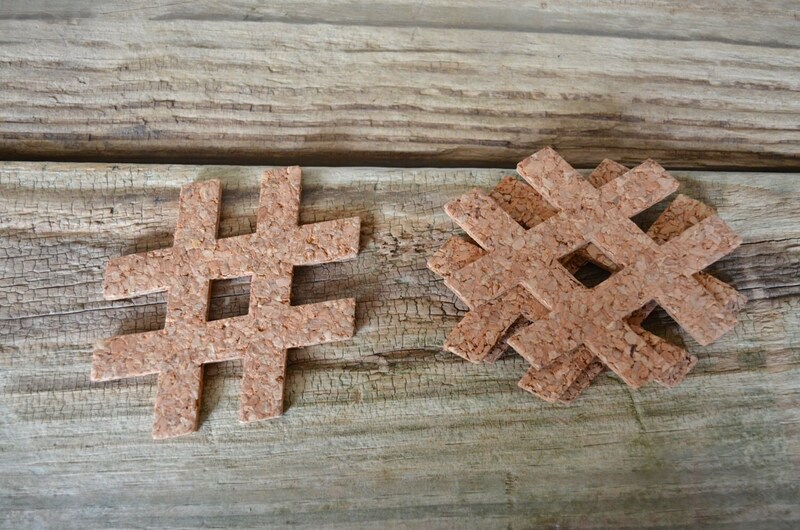 - If you choose the "add ribbon" option to use these hashtags as ornaments, please note which color you would like. The choices we offer are Red, Green, Gold, White, Blue and Custom, and all the ribbons are 1/4" wide. 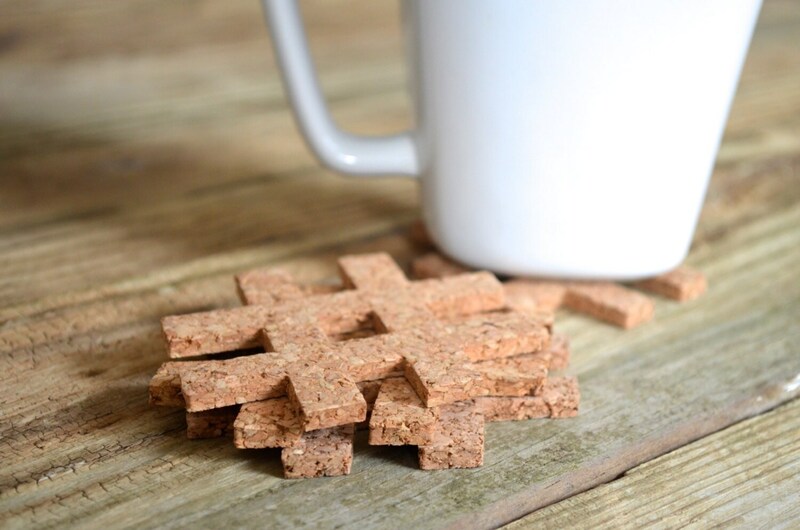 Each cork coaster is handmade from natural cork and measures 3" (8 cm) x 3" (8 cm). Please note that, because these coasters are made from natural materials, there may be some subtle variations in color. Exactly what I was looking for. Looking forward to using them and giving them as gifts. Thanks! These little coasters are the cutest. I can't wait to use them as gifts for our marketing department. They were shipped quickly.